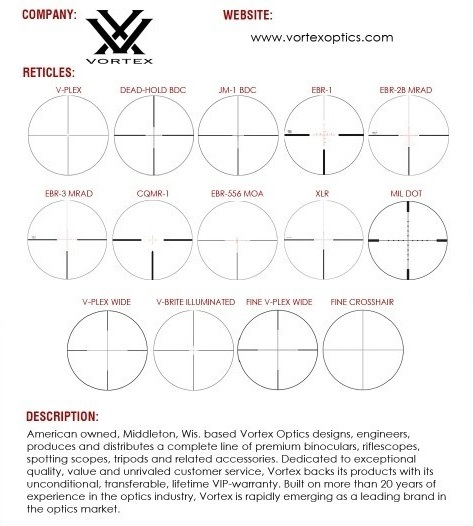 Basic optical needs for hunting: Fixed power or low powered variable optic with duplex reticle. 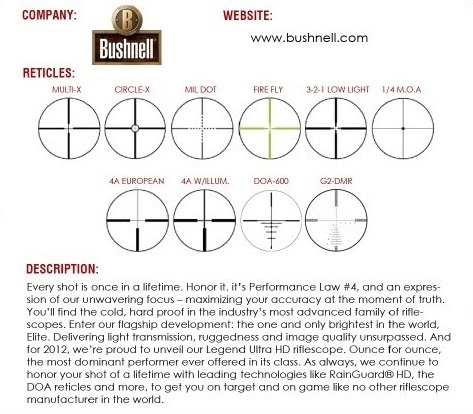 Scopes intended for use beyond your typical humane hunting range become increasing complex. As they get more complex, the get more expensive. 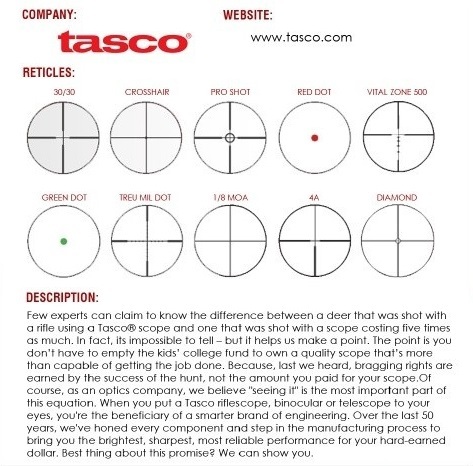 When choosing a scope, focus on identifying what features are needed to give you the most capability without asking for all the things that you simply want. 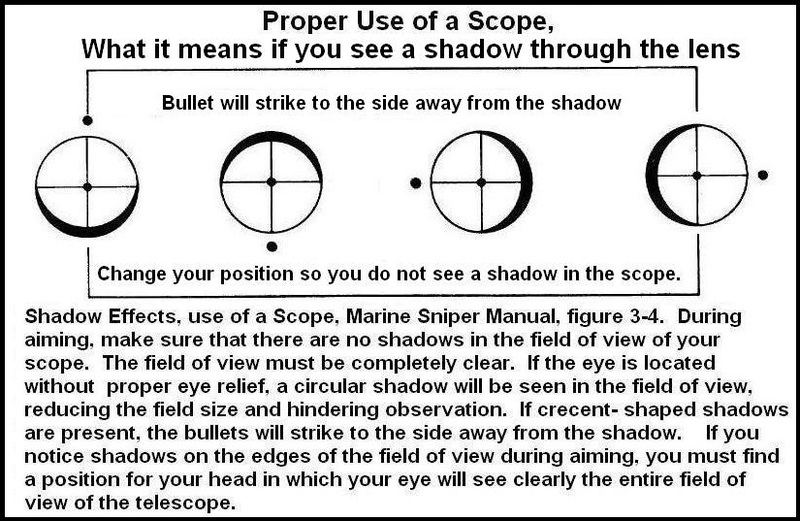 To shoot accurately you need magnification. 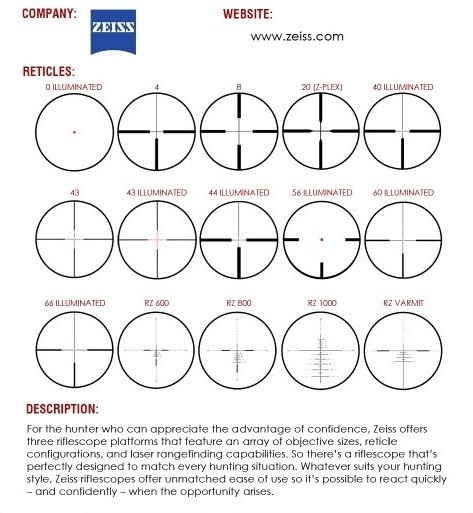 High magnification is good for long distance shooting, but too much is not good for shooting at closer distances and at moving targets. 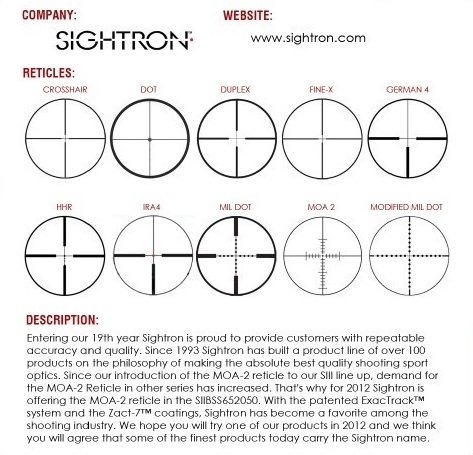 The higher the magnification, the higher the price. 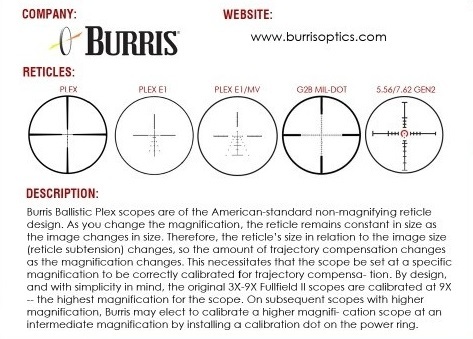 Magnification higher than 10x is usable out to 1000 yards. 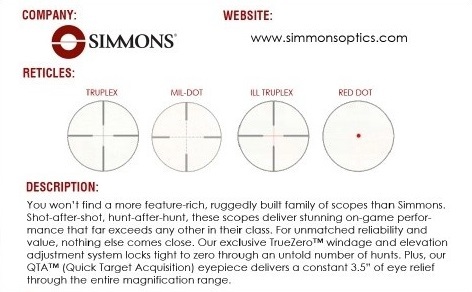 They are meant to be zeroed and then left alone. 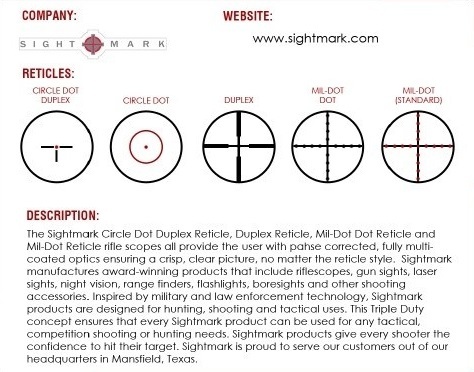 If you have a reticle that subtends on the vertical stadia in either minutes or Mills then you can hold-over and still be effective out to several hundred yards. 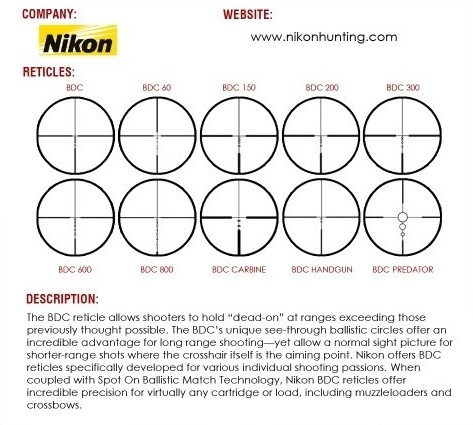 This is the usual setup for hunting optics. The top turret in the photo above. 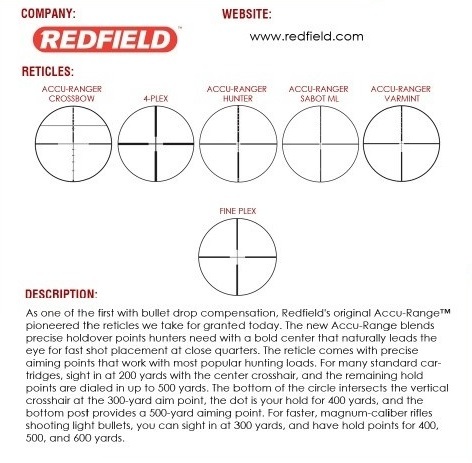 These let you dial for each target distance. 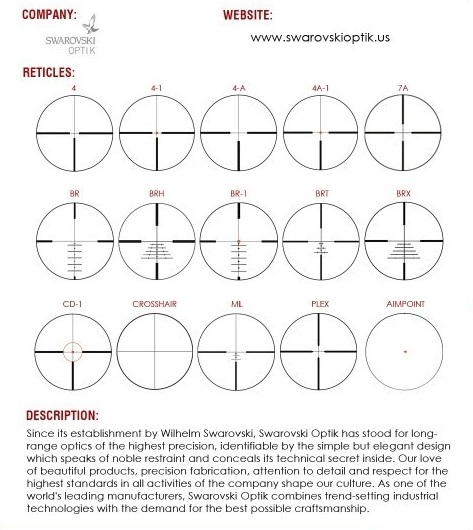 This allowd for precision that can only be replicated with expensive hold-over reticles and ballistic computers. 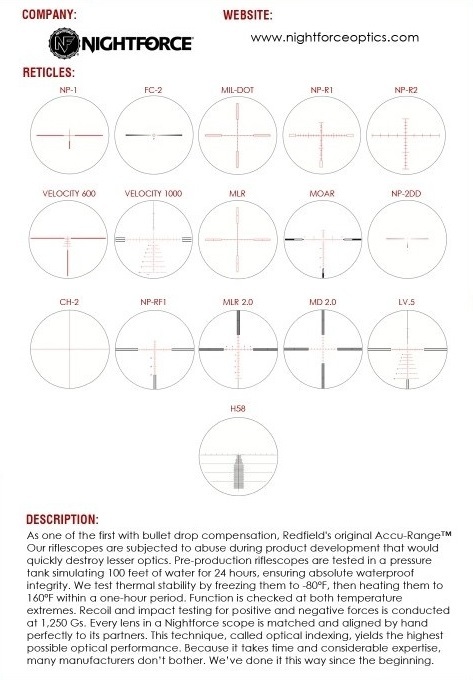 The elevation turret should adjust in the same units as the reticle subtends. 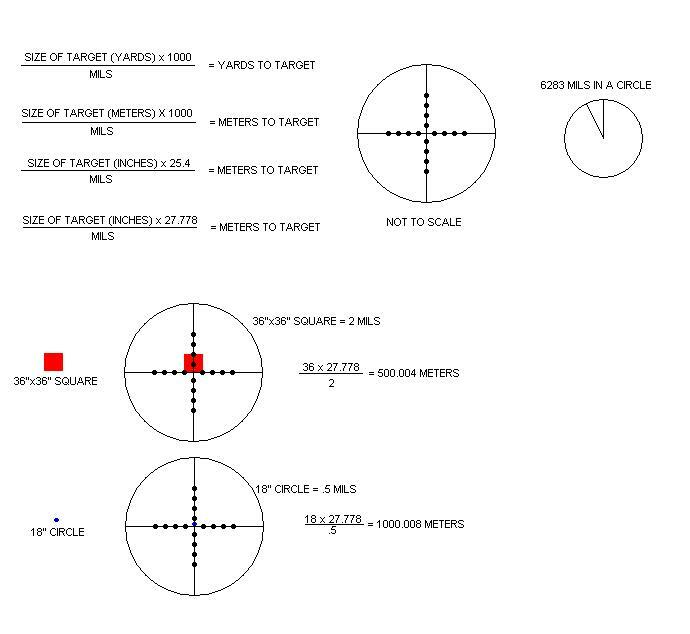 Mil-based reticles should adjust in .1 Mil increments, and MOA based reticles should adjust in.25 MOA increments. 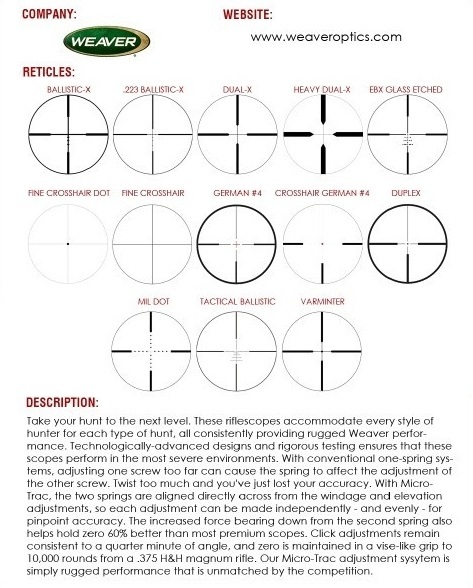 The windage turret should be capped because one you zero your scope you should leave that one alone and only use the horizontal stadia to hold for windage. The turret on the right in the photo above. 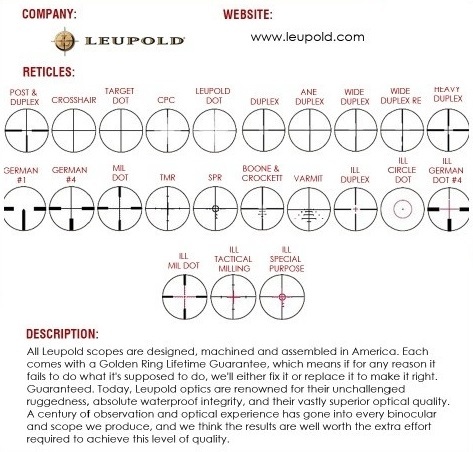 Any scope that is mounted on a rifle that is intended to be shot past 500 yards needs one. It is usually found opposite the windage adjustment turret. 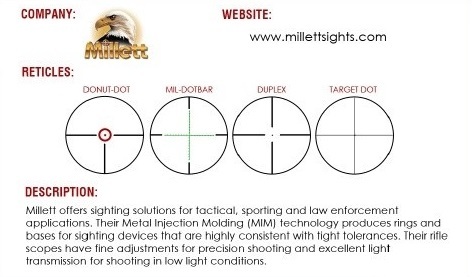 This adjustment gives greater precision by allowing the shooter to eliminate parallax. This feature is nice inside 500 yards, but essential at greater distances.